We’ve all seen ideas change, traditions fall out of favor, and norms shift to the left or right, usually as a response to changing cultural or societal norms. As an example, it’s sometimes difficult to watch movies or read literature from decades past and not cringe a little bit at what we now deem as political incorrectness. As a response to a broad, general consensus, these changes are usually for the better. Something like this recently happened in Thailand, to one of its most notable events, no less, and we think the process was a great step forward. You may have read about – or even attended – the annual elephant polo tournament in Bangkok put on by Anantara Hotels. It was a big event with big names attached, but a few years ago, someone recorded one of the mahouts (elephant handlers) being too rough with an elephant. It was an uncomfortable story, not only because the elephant is a sacred animal in Thailand, but also because it put the Anantara Hotel – one of the most noted names in Asian hospitality – in a rough spot – how to recover and move forward positively? Thankfully, the company has a track record of progressive moves that reflect popular opinion, such as its recent decision to stop using plastic straws at their properties worldwide. They acted in a similar fashion here – the polo tournament was cancelled. But what next? 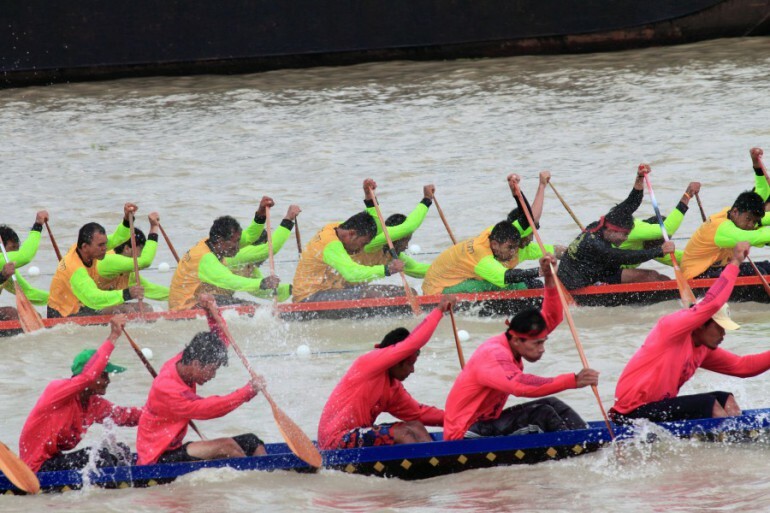 The cancellation was a blessing in disguise, though, because in a move that puts a creative spin on Thai tradition, this year we will get the first edition of the Elephant Boat Race & River Festival, a week-long event that will see custom-decorated dragon boats (with an elephant theme, naturally) being raced on the Chao Phraya River during March 29-31, 2019. Proceeds will go to various elephant charities. 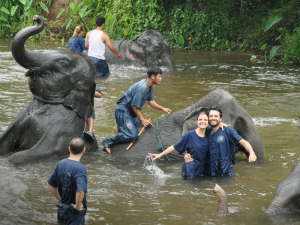 It’s great to see one of Thailand’s leading names in hospitality put their efforts toward a better future for Thailand’s elephants, as well as create a new and exciting attraction for locals and tourists alike. It joins a number of other exciting new places to see and things to do in Bangkok, demonstrating that, far from resting on its laurels as the world’s most visited city, there are still plenty of creative and interesting things to see and do being added all the time. Let us help you find the place, event, person, or adventure that’s right for you!